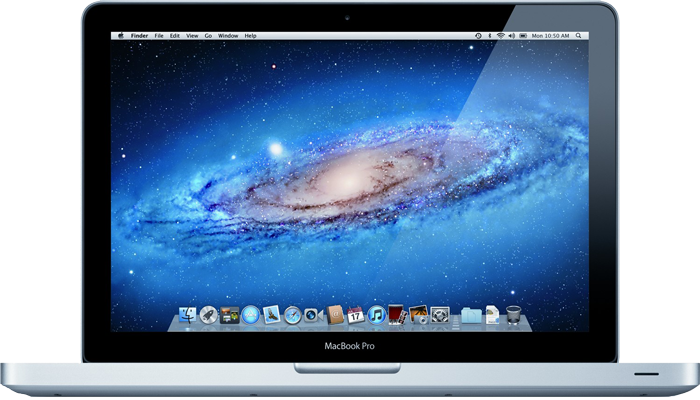 Is your Mac not as quick as it used to be, not working at all, or in need of some TLC after a tumble or spill? 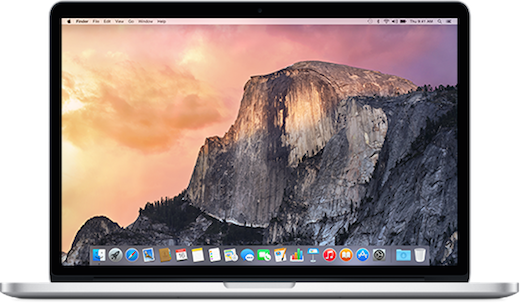 We can help turn your Mac back to a Happy Mac with our repair and upgrade services. 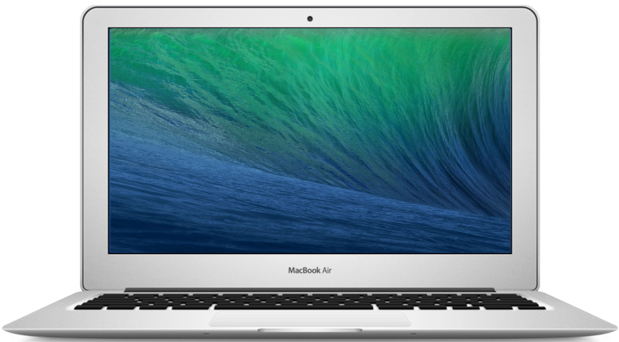 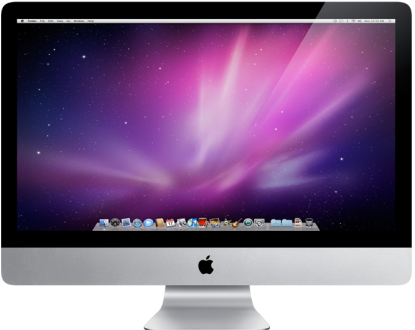 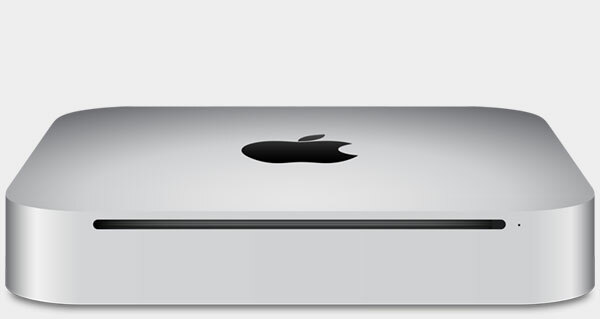 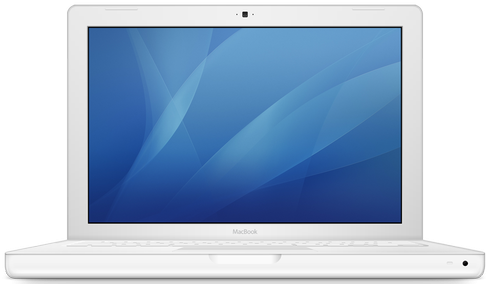 We have Apple Certified Macintosh Technicians with decades of experience ready to help.